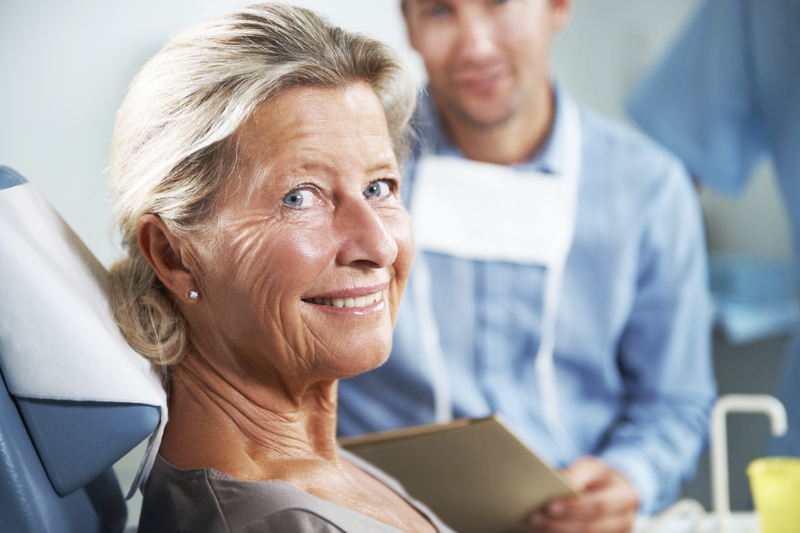 The importance of oral health for older adults can’t be overstated. It’s an essential part of healthy aging. Oral health awareness, education, and access to services — especially for low-income seniors and those managing chronic conditions — is greatly needed. By integrating oral health into the programs and services of your organization, you can make a substantial difference in the health and well-being of the older adults you serve. Health and social service agencies that work with older adults are ideally situated to deliver oral health education and dental access information to seniors through services and programs. We hope this toolkit provides resources to help you meet this goal. Showcases how oral health can be incorporated into the work of different types of organizations so that a high number of seniors are impacted. Is web-based so it can be easily updated with fresh ideas and contributions. You can adapt and customize the tools for your organization’s unique needs. Provides cross-sharing opportunities to highlight “best practices” and success stories for others to learn from.